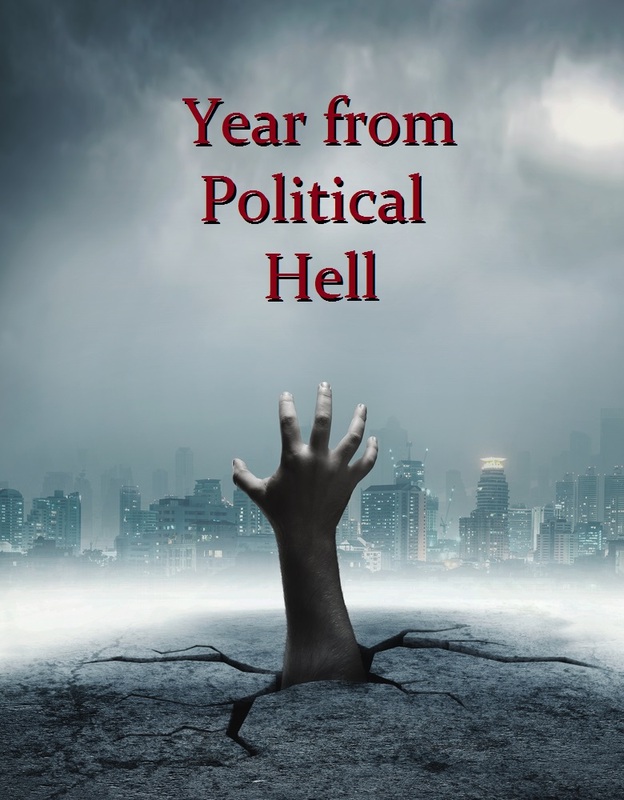 QUESTION: Well you called this year the political year from hell. You got that one right again. Between trying to figure out the politics in the US, we have Britain in turmoil and Italy trying to figure out if they should stay or go. Hungary becoming more defiant and Sweden swinging to the right. You are the best at forecasting this sort of crazy stuff. You got BREXIT right and Trump’s victory. I can see your model looks at the economics and predicts a response that becomes political change. So what does this all mean? ANSWER: Regardless of your political persuasion be it for or against any of these political issues, the importance is really the impact upon CONFIDENCE. If you are for or against Trump, we still have one thing in common. We just want stability and some sense of the future to bank on. For example, if Trump were to go down, the impact upon the world market could be very dramatic and how we then stage ourselves to survive this type of financial chaos is critical. It is the same situation in Europe. If Italy pulls the cord to get out, the Euro cannot survive. What I hear from Behind the Curtain is that the ECB may be forced to cut its bond purchases by 50% and there are even those demanding Quantitative Easing MUST end by the end of the year. Draghi has DESTROYED the bond markets in Europe. Stopping QE will result in interest rates going up dramatically. As I have said, Trump is the Counter-Trend or FALSE move. I fear what comes afterward be it now or in 2020. My experience has been that the political machine will NOT reform or look at the crisis in motion economically REGARDLESS or who is in office. Be it Democrat or Republican, they will hunker down to support the status quo of the system and that is the bottom line. All this chaos with Trump reflects how serious the situation has become. The career politicians are desperate to get control back but they will not reform or care about the country and I seriously doubt that Trump really understands the gravity of our situation right now. So welcome to the year from Political Hell because this undermines confidence and creates UNCERTAINTY and that is the moth of volatility. So, there is no point in getting all uptight for or against Trump, Theresa May, or any Juncker in Brussels. The computer does not show that ANYONE will be able to reverse the direction we are headed into. This is merely our fate. Step back and look at politics as the source of the moves that await us. Getting rid of Trump will only add to the uncertainty sooner than later and we have nobody on either side of the aisle who has a clue of what needs to be done or what is coming around the corner. So, look at this objectively. This is about understanding what is behind the trading strategy. That’s it. Nothing more. Nobody can save the day. We have to save ourselves. The computer is objective. It does not vote. I trust its projections for it is detached emotionally.